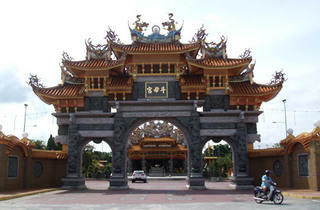 Overlooking the sea, the Temple of the Nine Emperor Gods is newly built and claimed to be Butterworth’s largest temple. Ornate and intricate designs on its exterior make it a memorable building. This is the place to be for the Kew Ong Yeah festival that traditionally takes place during the first nine days of the ninth lunar month. 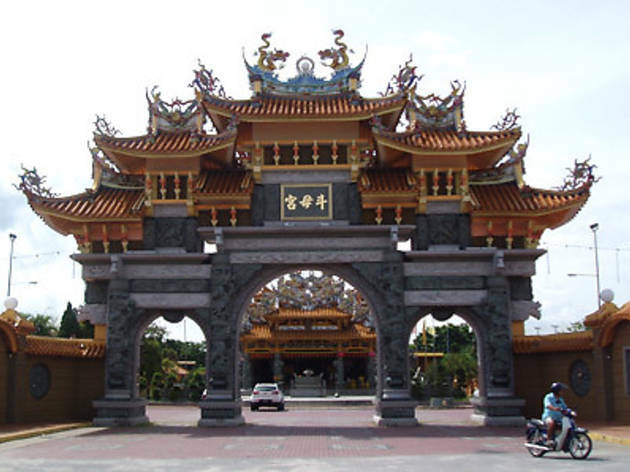 The annual festival is greatly celebrated by the Hokkien clans who make a quite spectacle against the backdrop of this incredible temple.